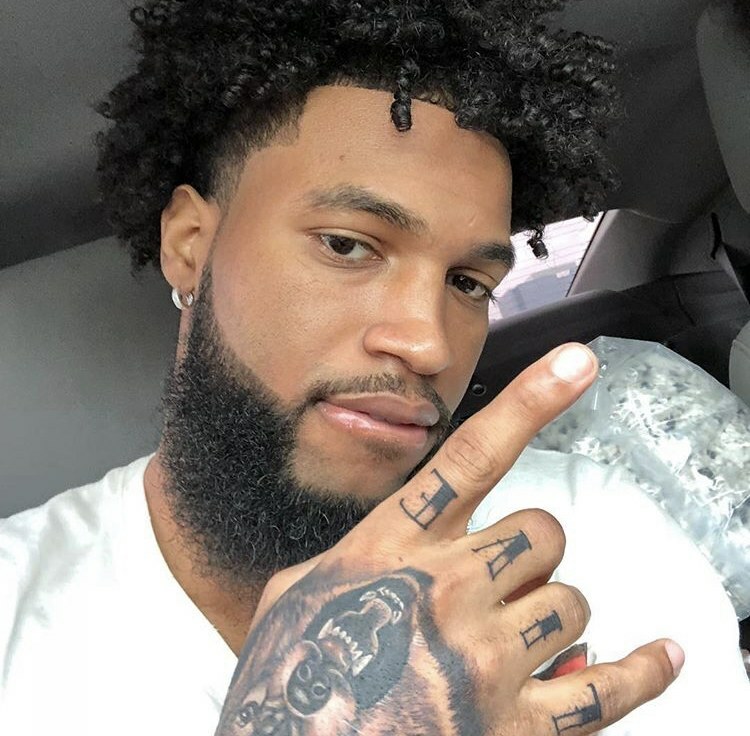 #YouTube star #ChrisSails has been ordered to stay off all social media platforms, including the one he uses to make his coins, while he is out on bond in the case accusing him of assaulting his ex #ParkerMcKenna. According to court docs obtained by @blast, the judge in his case said he’s not allowed to use #YouTube, #Instagram, #Twitter or #Facebook. The judge also modified the original terms of Chris’ release to now prevent him from leaving #Texas and he will have to obtain a GPS monitoring device by the end of this month. Last month, the judge had added drug testing to the terms of his release in the case. He was arrested back in late October for allegedly assaulting Parker over an incident that went down in September at an apartment in Houston. Pictures of Parker after the alleged assault were leaked on social media and she had visible bruises and scars. In case y’all aren’t familiar with the details on the assault, we exclusively broke the story about Chris’ arrest regarding the September 10th incident. That was when Parker claims Chris attacked her during an argument over a dude being in her DMs. Police found that Parker had suffered abrasions consistent with being strangled around her neck. They also noted that she had a black eye, a swollen face, and multiple dark bruises and abrasions on her body following the alleged attack. Authorities were able to grant her an order of emergency protection against Chris. With the physical evidence of the attack, police said they felt they had probable cause to arrest Chris on suspicion of assault on a “family member” and impeding the breathing of the victim. We’ll keep you updated on this one, #Roommates.